A searchlight beam cut through the gloom of a November morning and illuminated the ominous contours of a German battle-cruiser. The searchlight beam came from a British destroyer. 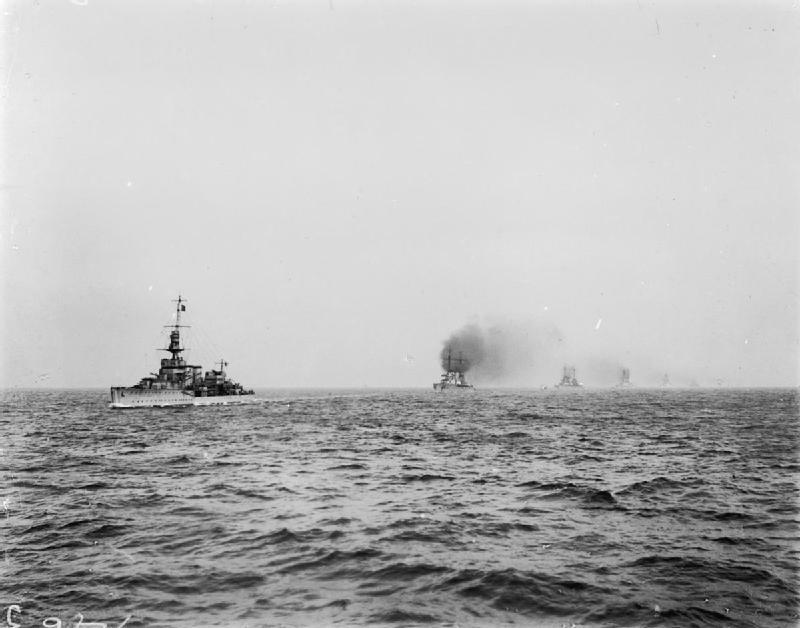 The year was 1918 and the two most powerful navies in the world were meeting for the last time in the North Sea. No gunfire rent the air, no flash of exploding shells lit up the sky, for there was no battle left to fight. The guns had fallen silent on the Western Front ten days before at 11.00am on the 11th November. German troops were heading home while German sailors were sailing to their fate. What that fate would be, none of them knew. 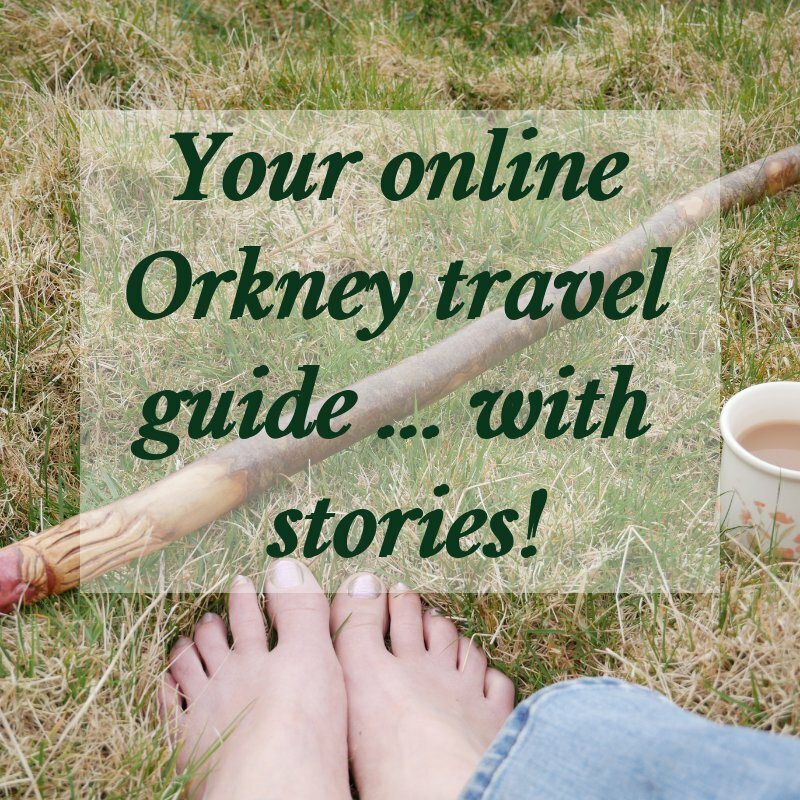 Many of the photos on this page are by the courtesy of Orkney Library & Archive. Find them here. The Armistice was not a German surrender but a cease-fire while peace talks took place in Paris. As part of the agreement Germany had to leave the battlefield and surrender artillery guns, machine guns, locomotives, all aircraft, U-boats, 8 light cruisers and 6 battleships. 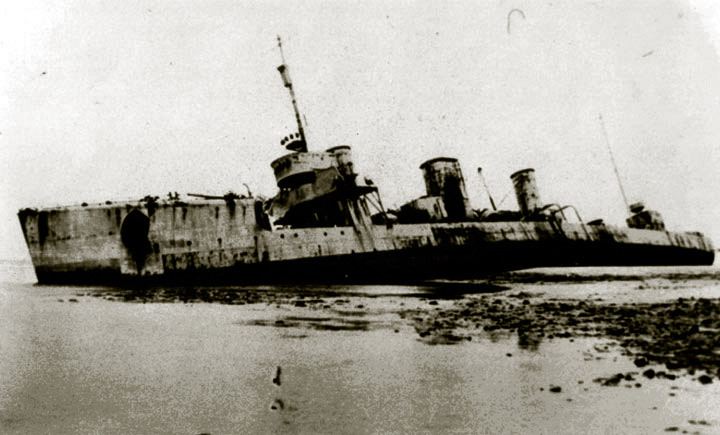 Most of the remaining ships of the once proud Hochseeflotte (High Seas Fleet) had to disarm and sail into internment for the duration of the peace talks. The ships of the German Fleet were being used as a bargaining chip in the high-stakes game being played out in Paris. The German Fleet numbered 70 ships. 4 would follow on later. It was met by a huge fleet of warships from Britain, USA, France and countries of the former British Empire, numbering well in excess of 250 ships. 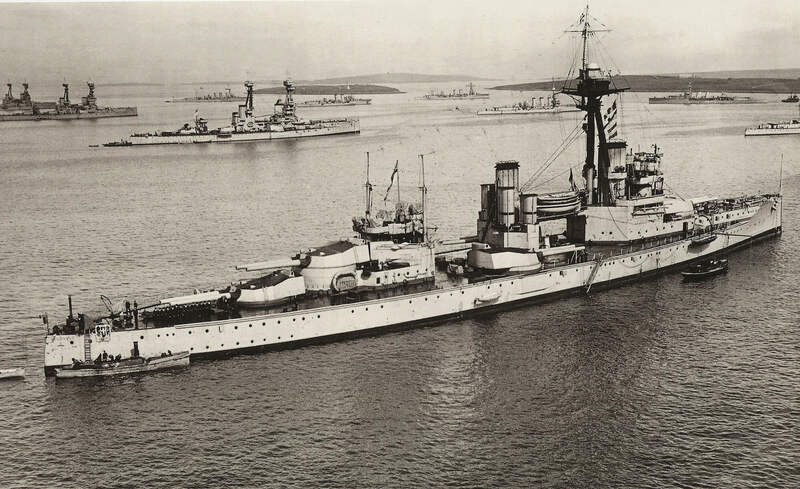 The ships of the German Fleet - impotent now with no shells, cordite or torpedoes - formed a line and were led into captivity by the small light cruiser HMS Cardiff, like a small child leading a fully grown bull by the ring in his nose. 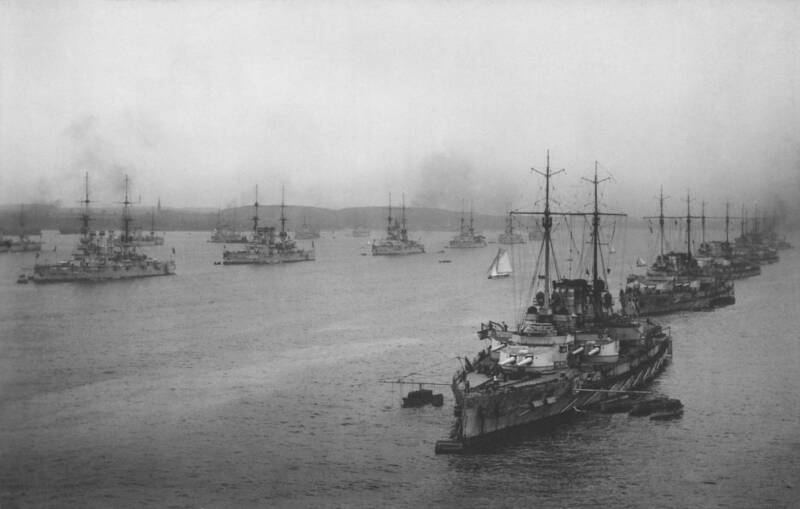 On either side of them in parallel lines, the former foes of Germany performed a perfect about-turn and escorted the German Fleet ships to the Firth of Forth. This huge armada was the greatest show of British sea-power that the world has ever seen. The Admiral of the Fleet, Sir David Beatty, had laid on this show of strength to humiliate the German navy. He would have been furious if he knew that the Germans took it as a compliment. To them, the act proved that even without the means to fight, the ships of the German Fleet were still regarded as a formidable foe. At the Firth of Forth, near Edinburgh, Beatty gave the order that the German Imperial flag was to be lowered at sunset and not raised again without permission. This was intended to be a humiliation. Beatty really didn’t have the authority to tell the German Fleet's commander, Rear Admiral Ludwig von Reuter, how to run his ships. 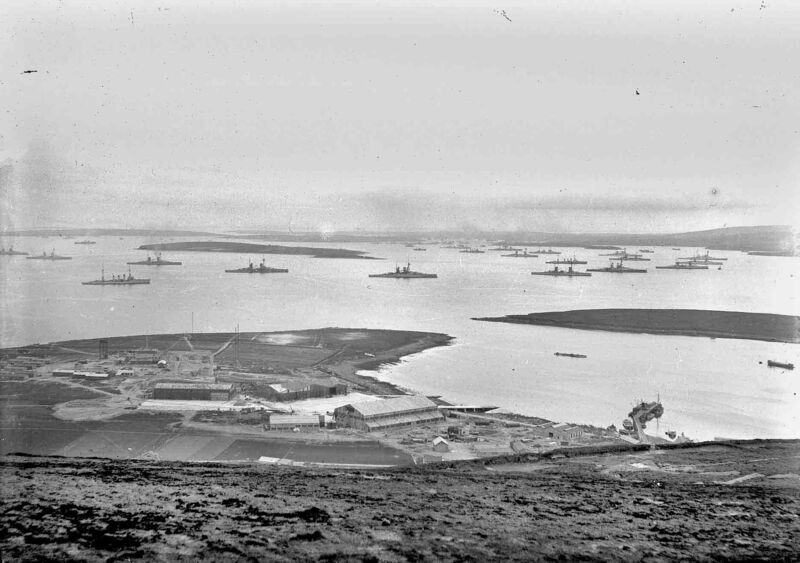 On the 23rd November 1918 the first group of 20 destroyers entered Scapa Flow, followed by the rest of the fleet over several days until the 27th. The ships were anchored around the island of Cava, with the destroyers in lines between Fara on the east and Rysa and Hoy to the west. As the ships were interned, they were still the property of the German Government. No British guards could be stationed on the ships. Mutiny had gripped the naval bases in Germany, and the crews were in open rebellion against their commanding officers. 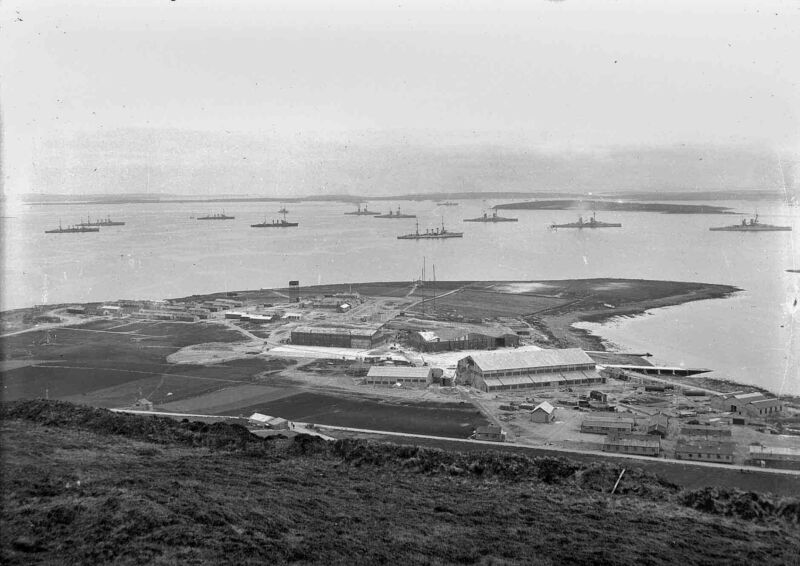 Meanwhile, the interned ships in Scapa Flow were rusty and were said to smell bad – quite a contrast with the spotless and clinically clean ships of the Royal Navy. The German ships were supplied from Germany, but food and toiletries were in short supply. Conditions on board must have been awful. The German ships, unlike the British, were never meant to be lived in. In Germany, sailors lived in accommodation huts ashore at Kiel and Wilhelmshaven. 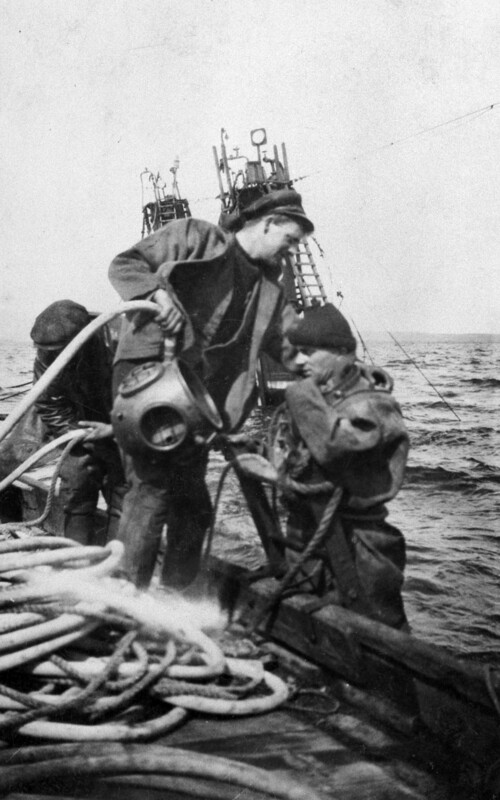 In Orkney, 17,675 men were repatriated to Germany, leaving only a skeleton crew to man the German Fleet. Strangely enough, the one thing that the Germans had plenty of was cognac, which they traded with the supply vessels that brought them water. The local newspaper, The Orcadian, claimed that an Iron Cross medal was swapped for a bar of soap. The crews, bored by their captivity, fished from the sides of their ships to pass the time and to fill their bellies. Von Reuter was not kept informed of the continuing peace talks. He'd seen a copy of The Times newspaper dated 16th June which told that the German Government would not accept the harsh peace terms, which would destroy the German economy and trigger revolution. Originally, the Armistice was due to expire on the 21st June – Midsummer Day. What von Reuter didn’t know was that the Armistice had been extended to the 23rd while a new government was sworn in. Thinking that the Armistice was about to expire without a peace agreement - meaning that Germany and the Allies would once again be at war - von Reuter took drastic action. 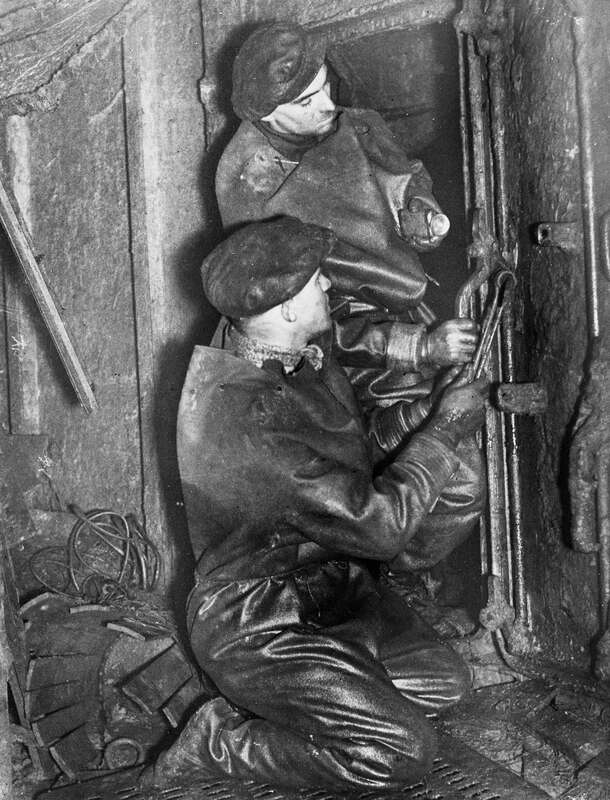 Von Reuter had made arrangements for the German sailors to open seacocks and scuttles - portholes that can open to allow air into the stuffy innards of the ship. Watertight doors were damaged or welded open. 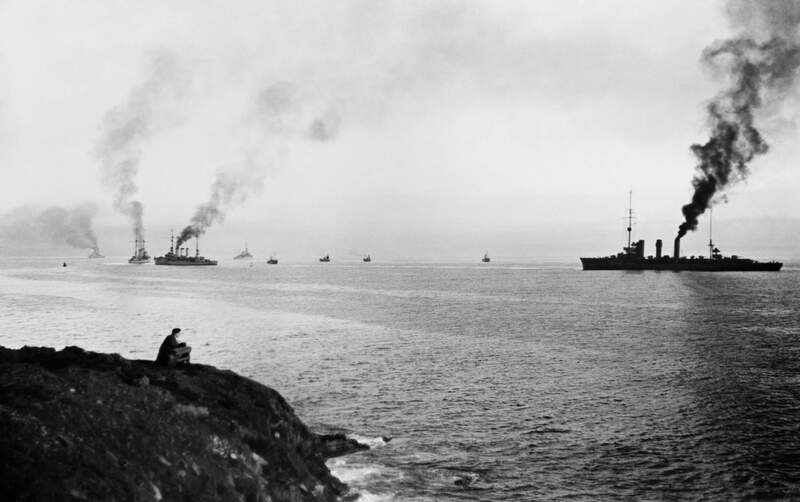 Once the scuttling of the German Fleet began, there would be no turning back. On the morning of 21st June 1919 von Reuter raised his signal flags ‘Paragraph Eleven’ ‘Confirm’. This seemingly innocent command was von Reuter's order to scuttle the ships. ‘Paragraph Eleven’ was a pseudo military drinking term used by students in the 19th century. It meant ‘keep on drinking’. But, of course, had the British seen it they would have been none the wiser. So it was that the German Fleet started their last and longest drink. 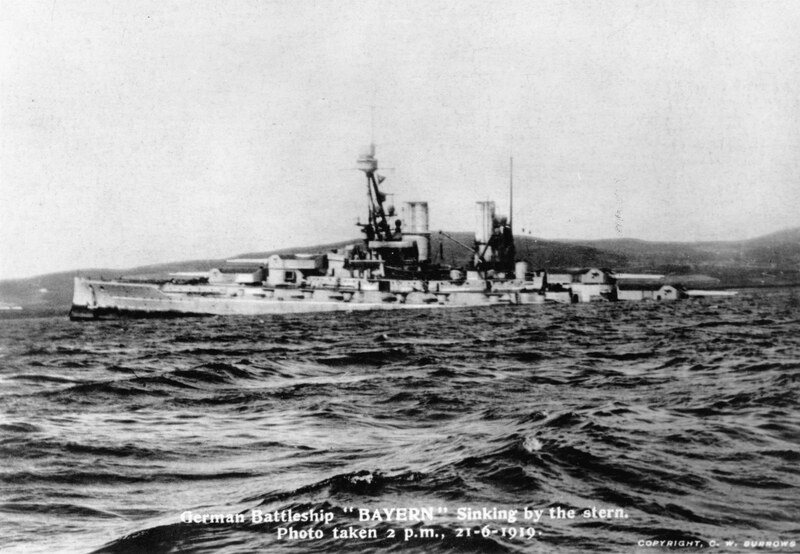 Rather unexpectedly, the 1st Battle Squadron, who were guarding the German Fleet, had sailed that morning for torpedo practice in the North Sea. The practice had been postponed for the previous two days due to bad weather. 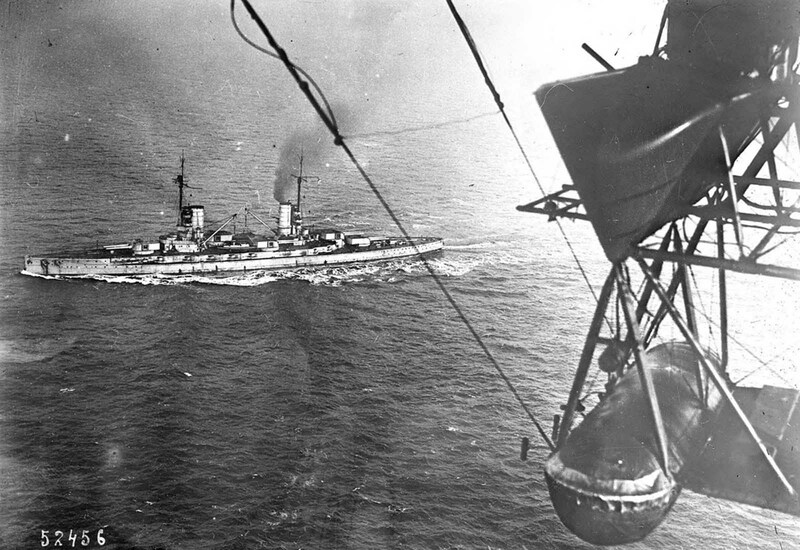 The temporary absence of the squadron was the opportunity von Reuter needed. 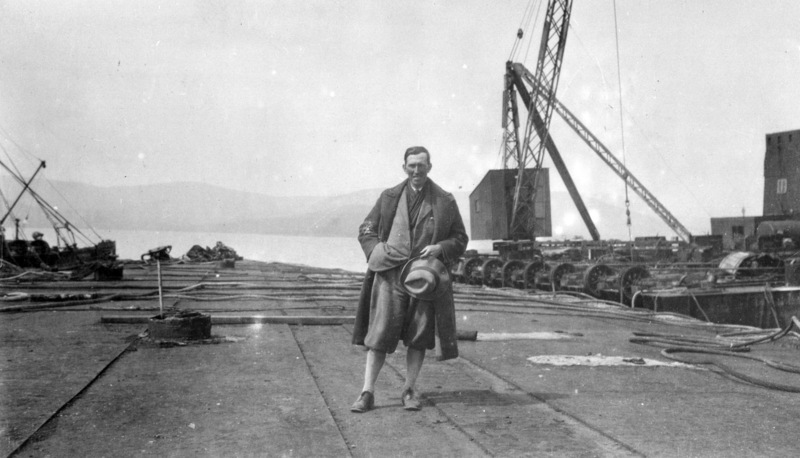 By midday on that fine, sunny Saturday morning, the peace of Scapa Flow was broken by the tolling of a bell. 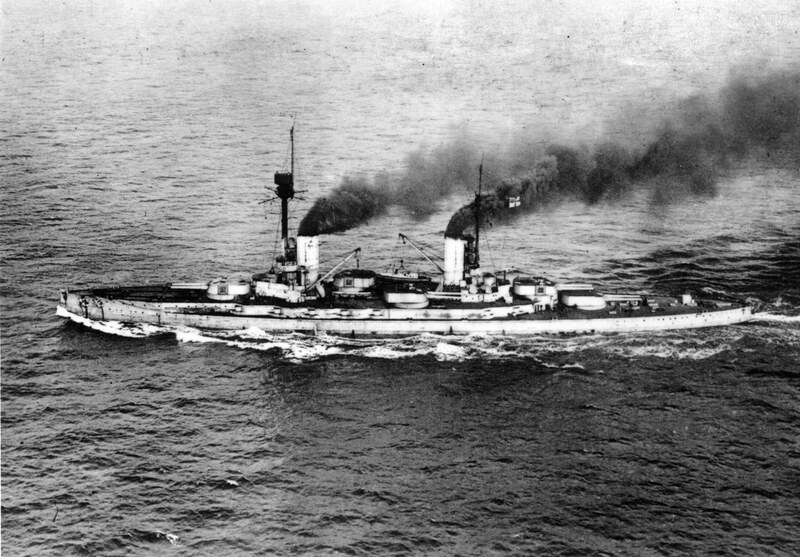 The Freidrich der Große was ringing ‘abandon ship’. The German ships were once again flying their Imperial Standard flags as they sank. With only a couple of destroyers on guard duty, there was no stopping these massive ships from sinking. One group with a ringside view was the senior primary school and secondary school pupils from Stromness, who had been enjoying a sightseeing trip around the German ships on the water vessel Flying Kestrel. As the small boat sailed through the fleet, the ships started to settle in the water. Then, came a great whoosh of water. 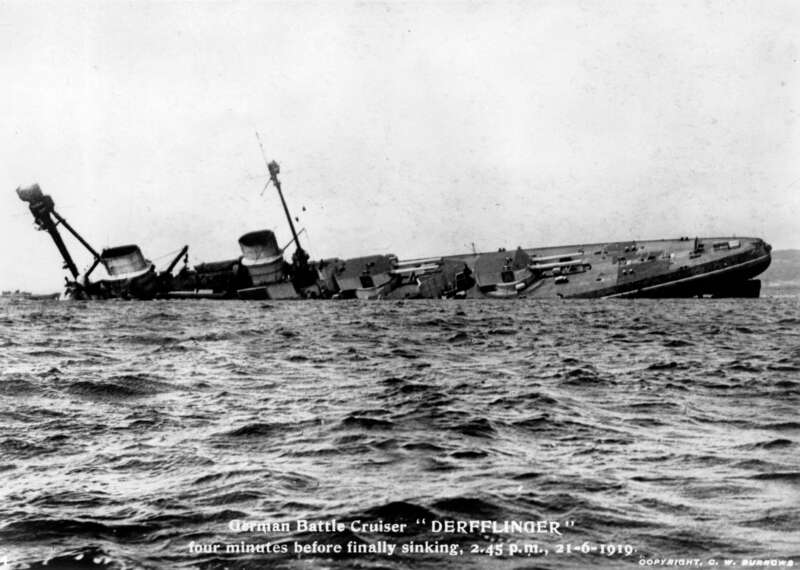 One after another, the ships of the German Fleet rolled over and sank. 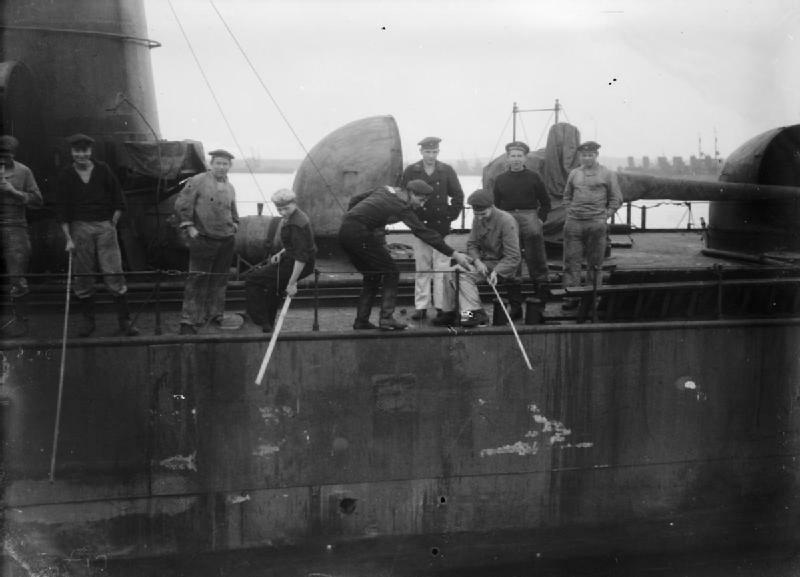 [The German ships’] "decks were lined with German sailors who….did not seem too pleased to see us. Suddenly without any warning and almost simultaneously these huge vessels began to list over to port or starboard; some heeled over and plunged headlong, their sterns lifted high out of the water. Out of the vents rushed steam and oil and air with a dreadful roaring hiss. And as we watched, awestruck and silent, the sea became littered for miles round with boats and hammocks, lifebelts and chests… and among it all hundreds of men struggling for their lives. As we drew away from this nightmare scene we watched the last great battleship slide down with keel upturned like some monstrous whale." The Flying Kestral with school children aboard. 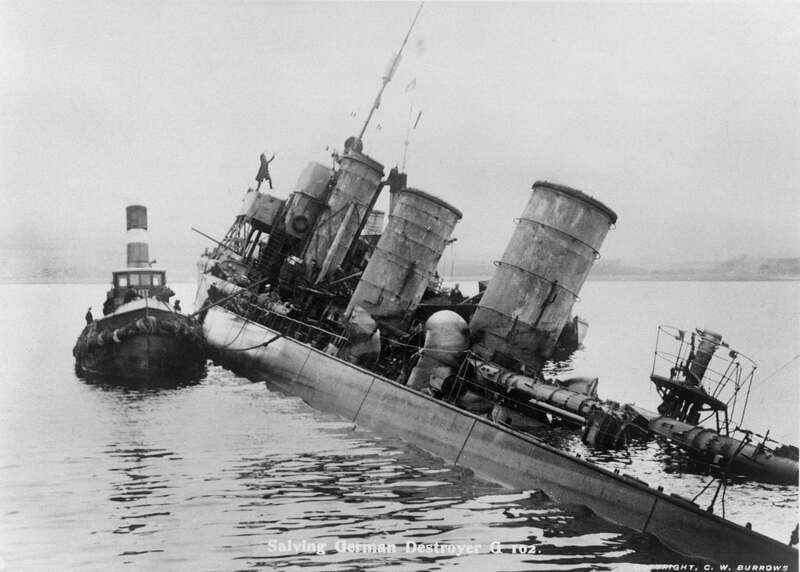 This photo was probably taken on the day the German High Seas Fleet scuttled itself in Orkney's Scapa Flow, June 21, 1919. 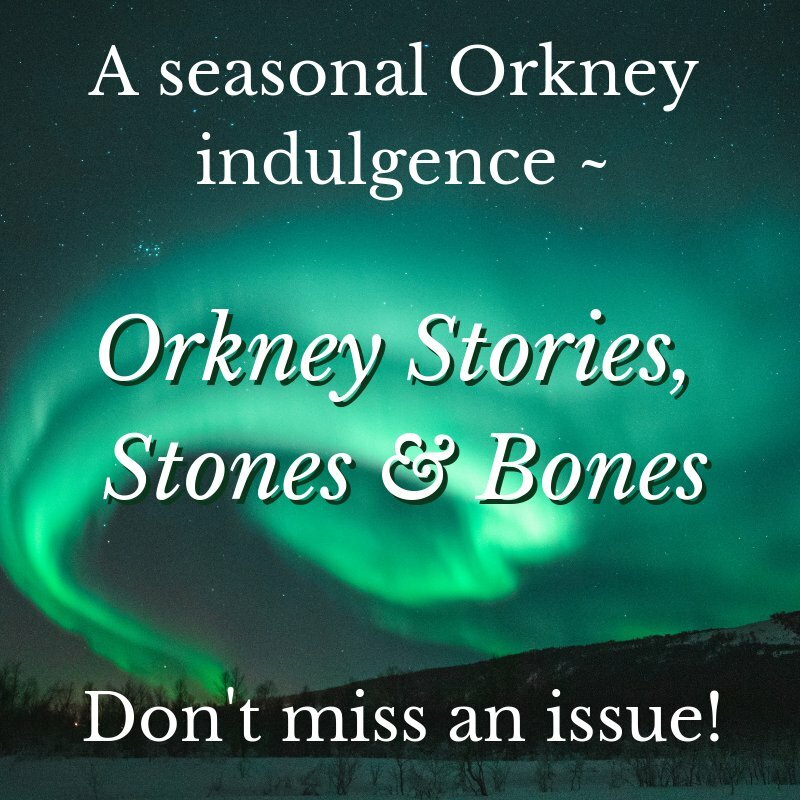 Photo courtesy of Orkney Library & Archive. "As a child I thought, why shouldn’t they go down with their flags flying, even though they had been conquered. We felt sorry for them, you see – we felt sorry for those that were in the sea and the struggle with the ships. Being children, we didn’t think of them as being an enemy." These scenes of destruction would be forever engraved on the minds of the children who witnessed the death of a navy. The students were hurried back to Stromness to be reunited with anxious parents. Below, you can hear an eyewitness account from one of the school children who was on the Flying Kestral the day the German Fleet scuttled itself. The interview was first broadcast by the BBC in 1985. Kitty Tate's account begins at about minute 18:10. "What a sight! In front of us the Grosser Kurfürst reared herself steeply into the air. 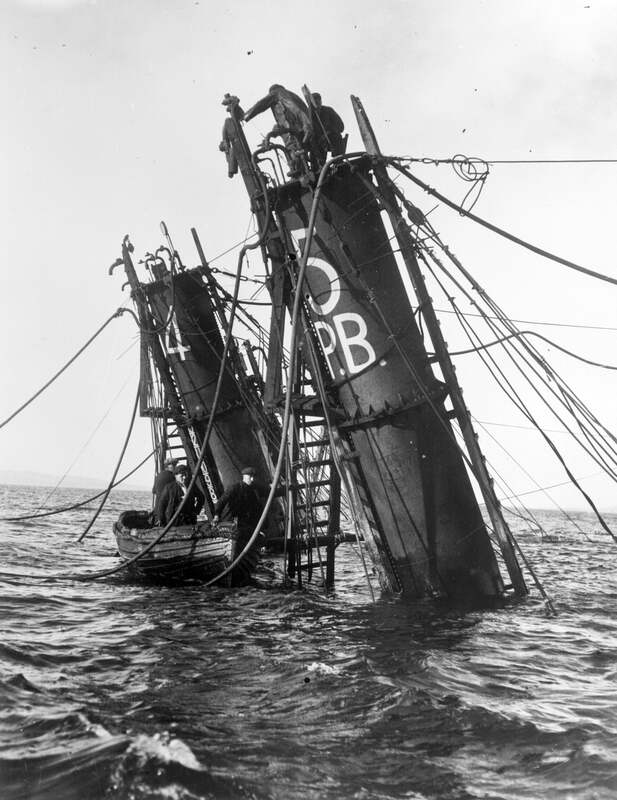 Both cables parted with a loud clinking; she fell heavily to port and capsized. 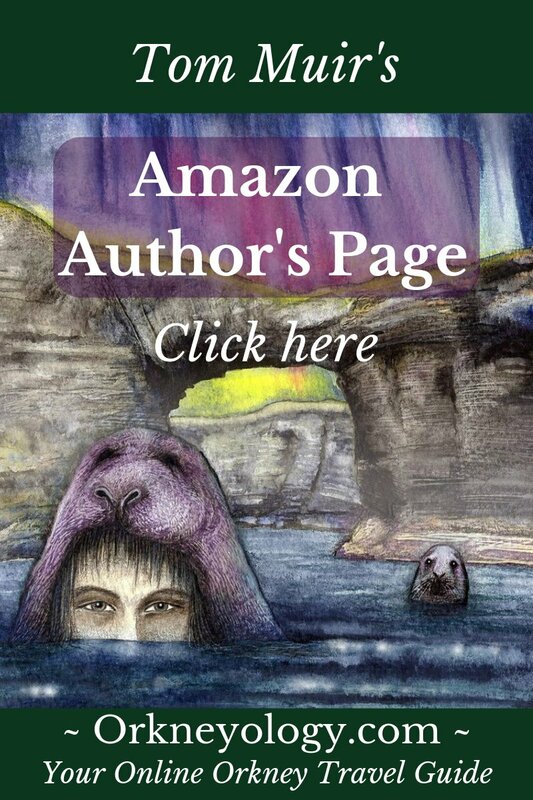 The red coating of her bottom shone wide over the blue sea." The Royal Navy ships rushed back, but it was too late. Gunfire was heard as Royal Marines opened fire on the unarmed German crews. Seven men died that day. One more sailor succumbed to his wounds the following day. In all, 21 were injured, mostly with bayonet wounds. A less-talked-about story is that of the ninth German sailor who died. He was murdered on board HMS Resolution in Scapa Flow after the peace treaty was agreed. Kuno Eversberg, along with another prisoner, was being escorted to the toilet just after midnight on the 24th June 1919 when he was shot in the lower back. 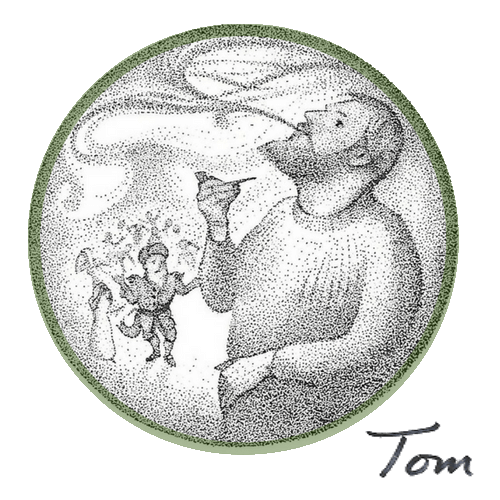 The bullet passed through him, puncturing his bowels. Eversberg died of peritonitis on 29th June, possibly the last death inflicted from World War I. Many more would die in years to come from wounds and damage from gas. Although a sailor was tried for Kuno's murder in the High Court in Edinburgh the verdict given was ‘Not Proven’. Another sailor was suspected of having been the one who pulled the trigger. 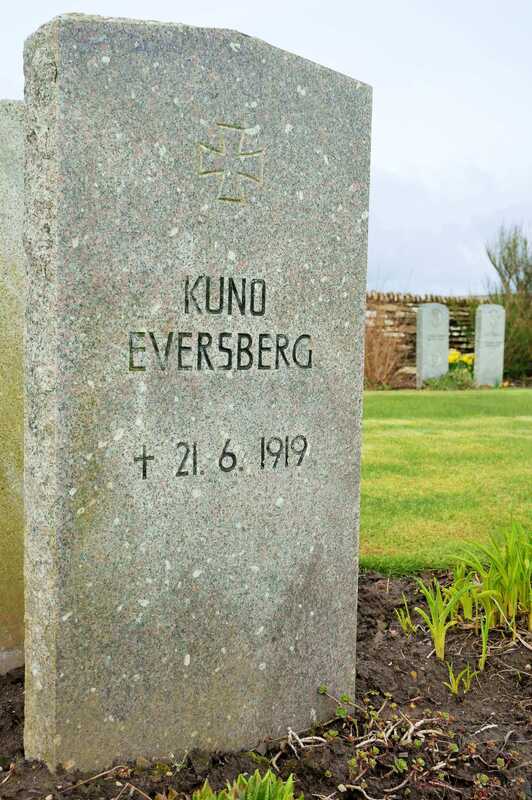 Kuno Eversberg was buried in the Lyness Royal Navy Cemetery, along with 12 other WWI German High Seas Fleet sailors and more than 440 Commonwealth servicemen of the First World War. 107 of these sailors are unidentified. The wrong date was carved on Kuno's headstone, as he did not die during the scuttling but afterwards in peacetime. This is being corrected for the 2019 100th year commemoration. 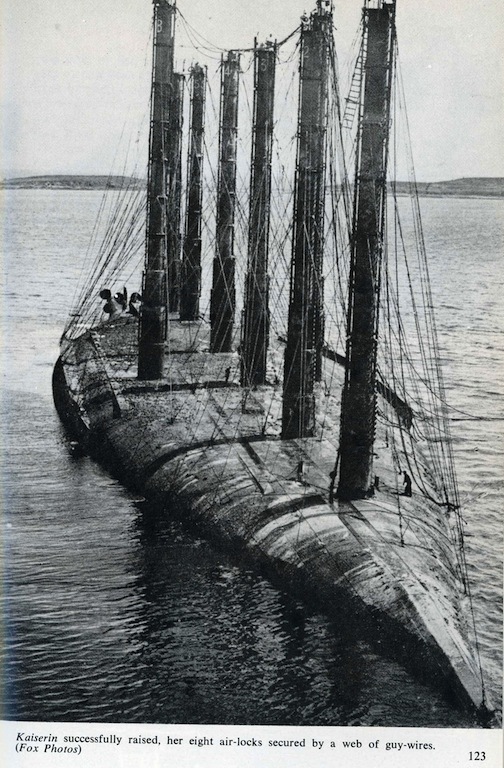 Here you can listen to Tom's talk on the Orcadian perspective of the scuttling, given at Nick Jellico's 2018 Scapa Flow Naval History conference in Kirkwall. 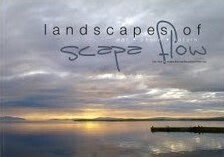 Click here to find out more about Nick's project, Scapa Flow 1919. 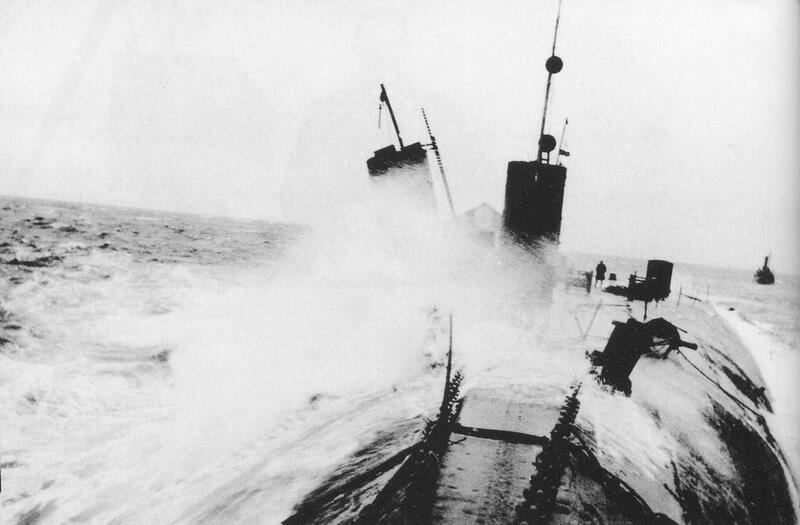 52 of the 74 German High Seas Fleet ships sank that afternoon. It was the greatest ever loss of shipping in a single day. 19 destroyers were beached along with 3 light cruisers and one battleship. They were refloated and towed away. 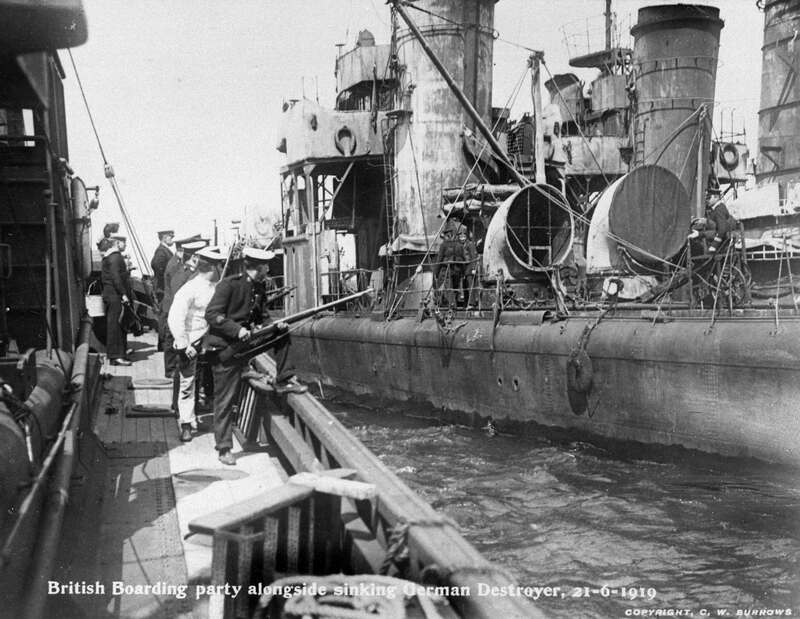 Another destroyer would become an unsuspecting victim of the scuttling. 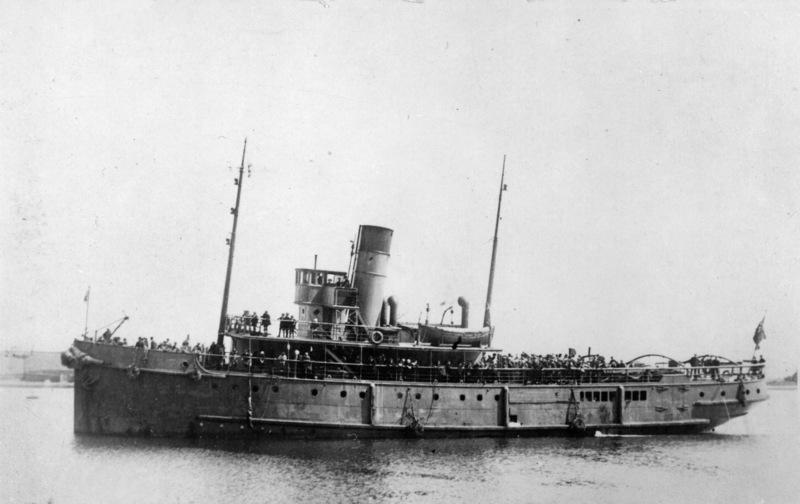 The B98 arrived with mail for the remaining sailors on the 22nd June and was seized by the Royal Navy. When the navy were towing 7 destroyers south in February 1920 - including the B98 - a storm blew up and all of the ships were lost. 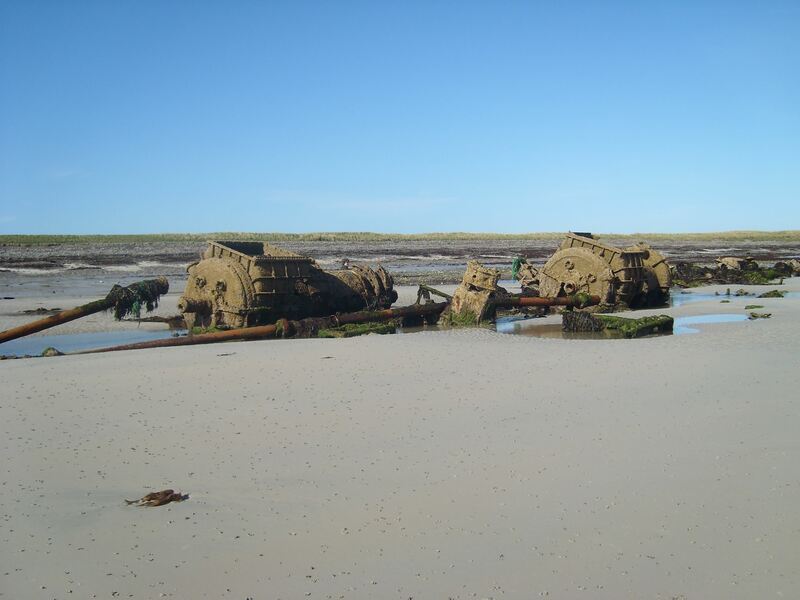 The hapless B98 ended up beached on the Bay of Lopness, Sanday, where it was stripped of valuable metal by locals. 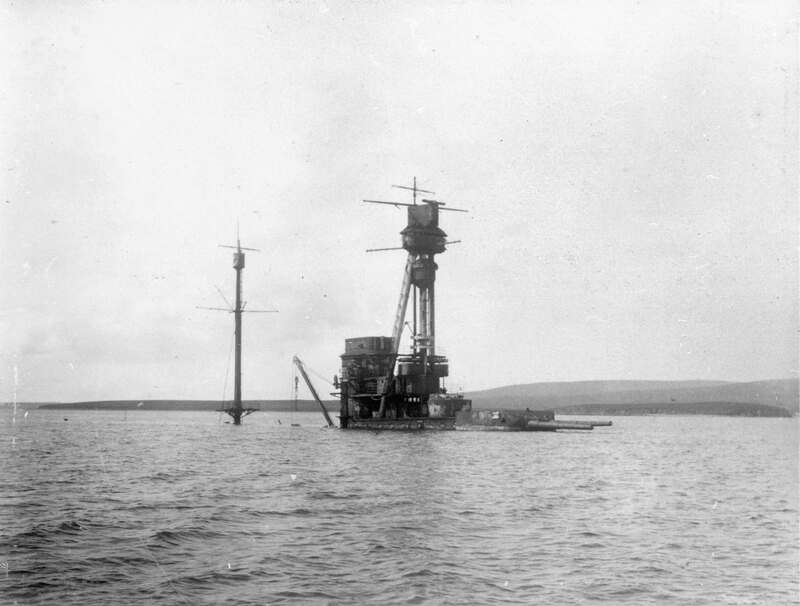 The Admiralty initially said that the German Fleet ships could not be salvaged and that they could remain where they were. 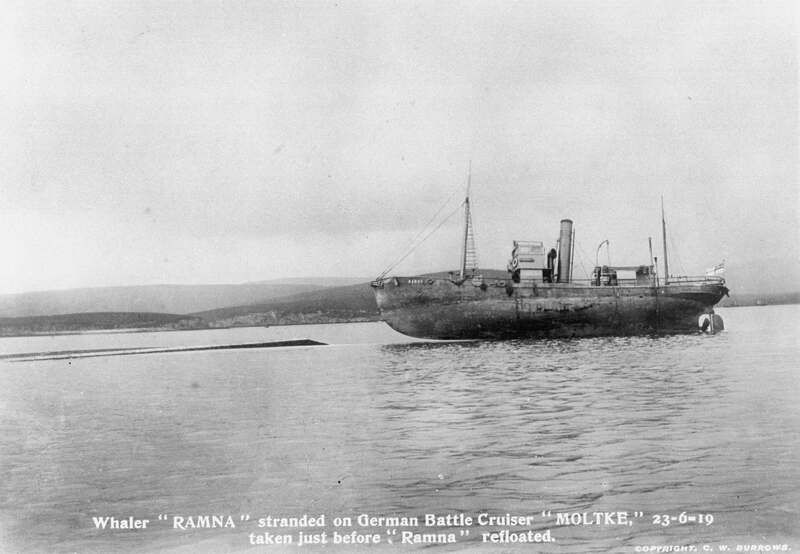 The claim that they posed no threat to shipping was proved wrong when a Royal Navy whaler, Ramna, ran ‘aground’ on the hull of the battle-cruiser SMS Moltke just two days after the scuttling. 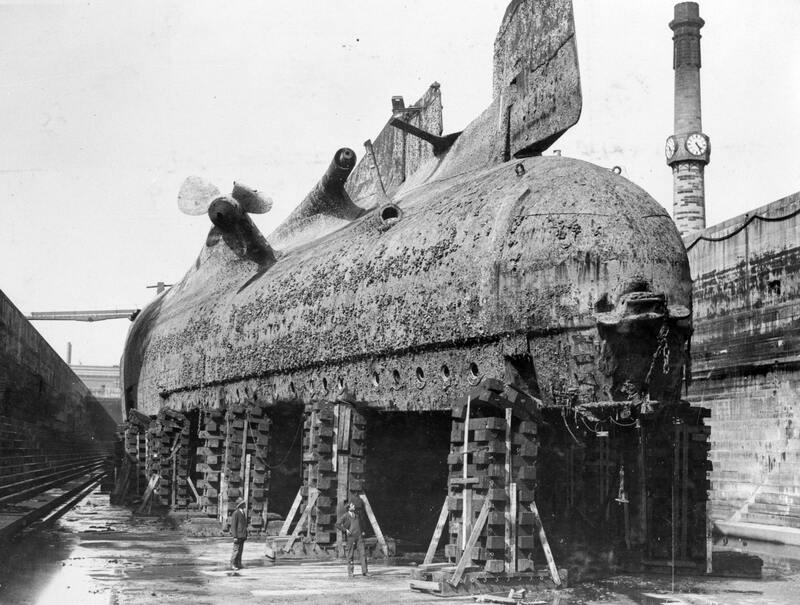 But salvage work did begin in 1922 and continued until 1939. In that time, all the remaining destroyers and one light cruiser were raised and broken up, mostly at Mill Bay next to Lyness, Hoy. All 5 battle-cruisers and 7 of the remaining 10 battleships were raised – refloated by pumping the submerged, upside-down hulls full of compressed air. Access was gained by bolting long tubes, called air-locks, on to the bottom of the upturned hull and then cutting a hole to get into the ship. 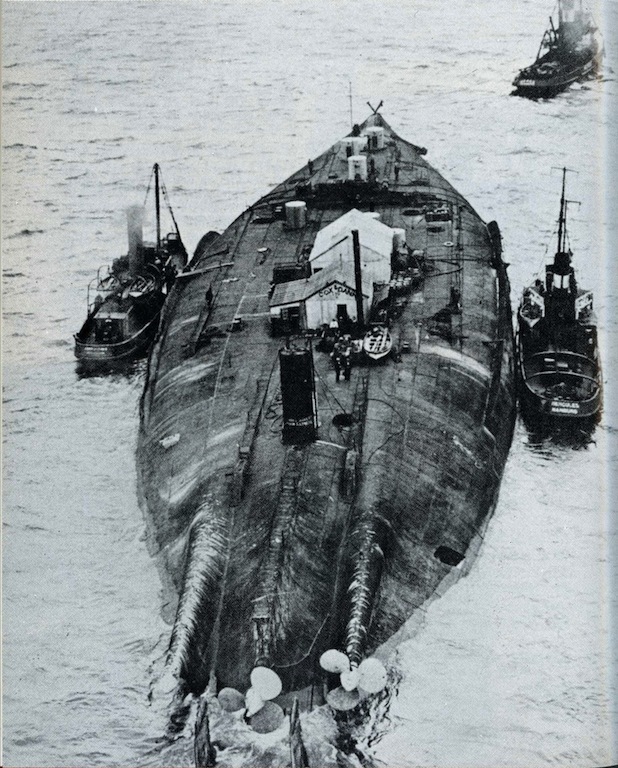 Salvage crews had to work in appalling conditions inside the oil covered upside-down hulls, under pressure of around two pounds per square inch. Rotting seaweed gave off methane gas. Explosions were a real danger, and did happen. The main bulk of the salvage work was carried out by Ernest Cox, a brilliant engineer who devised the lifting method for the big ships. His firm, Cox & Danks, pioneered the way, but the work didn’t bring him a profit. 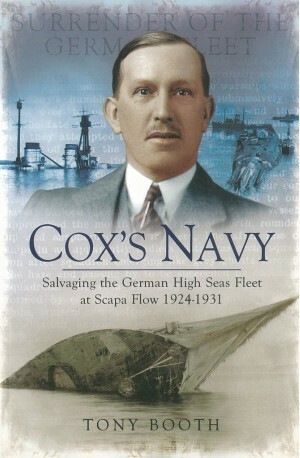 Cox sold out his interests in Scapa Flow salvage. The company who bought him out was Metal Industries Ltd., who did make money. 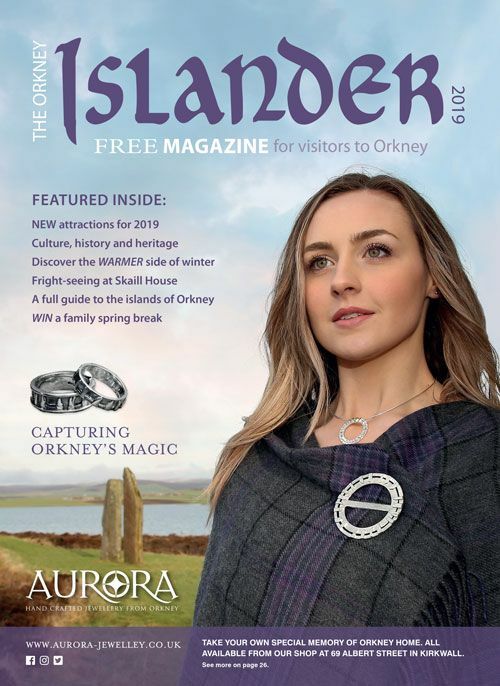 It is estimated that during the depression years between the wars the Orkney economy was boosted by around £1.25 millions, the equivalent of between £50-£60 millions in today’s money. 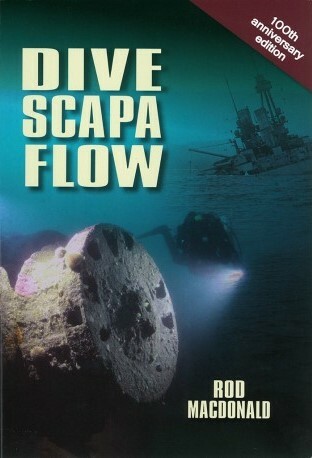 After World War II salvage work was carried out on the remaining 7 German ships in Scapa Flow. This was done by blasting and recovering the metal with a floating crane. These ships were in deeper water, and raising them was not economically viable. Now, after decades of blasting, the remains of the four light cruisers Brummer, Cöln, Dresden and Karlsruhe and the three battleships König, Kronprinz Wilhelm and Markgraf remain as a reminder of past horrors. These seven ships , the remains of the German Fleet, attract sports divers from around the world. 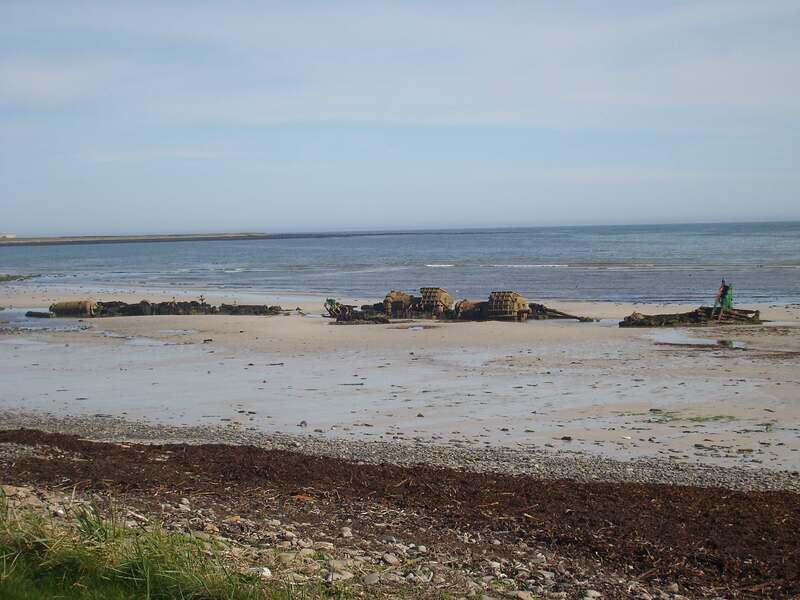 On 23rd May 2001, Historic Scotland (now Historic Environment Scotland) awarded the German wrecks ‘scheduled monument’ status. HES classified the remaining ships as scheduled ancient monuments in recognition of their cultural and historical significance. The ships are now in the same category as Skara Brae, the Ring of Brodgar and St Magnus Cathedral. While divers are allowed to visit the wrecks, removal of any artefact or souvenir is illegal and rightfully incurs heavy penalties. The reports below were compiled by SULA Diving and ORCA Marine, University of the Highlands and Islands Archaeology Institute, on behalf of Historic Environment Scotland. Click on the photos to read the results of the team's research, side scan sonar and diver survey on the underwater remains of the German High Seas Fleet. 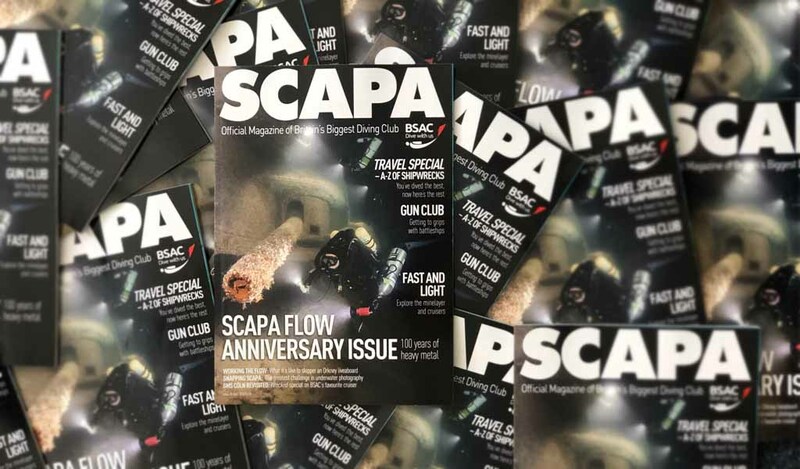 A FREE commemorative edition of BSAC’s member magazine, SCUBA, has been made available to everyone, to mark the centenary of the scuttling of the German High Fleet. 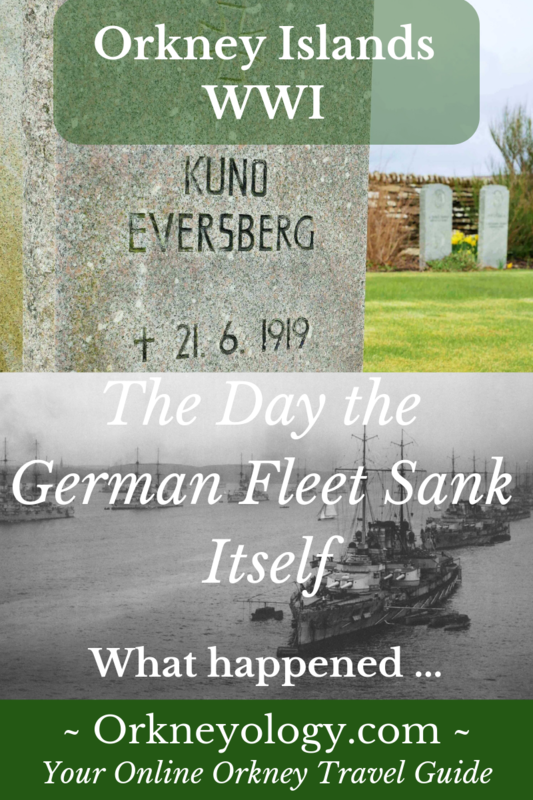 Also, look for the special commemorative booklet Salvaging the German Fleet - Our Enduring Legacy 1919-2019 in the gift shop of the wonderful Stromness Museum. 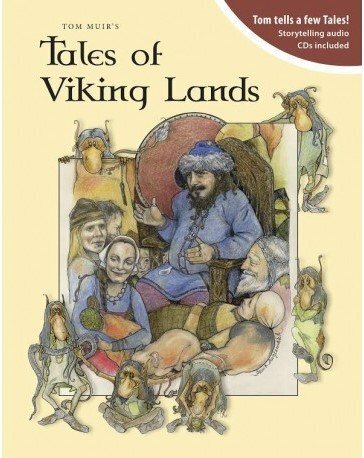 As of this writing, the books listed below (and many other hard-to-find Orkney themed books) are available from The Orcadian Bookshop in Kirkwall. 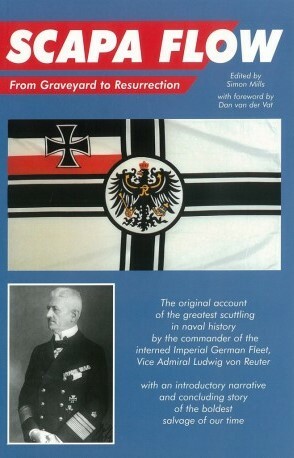 An important text, as it is Vice Admiral von Reuter's own story of the scuttling in Scapa Flow. 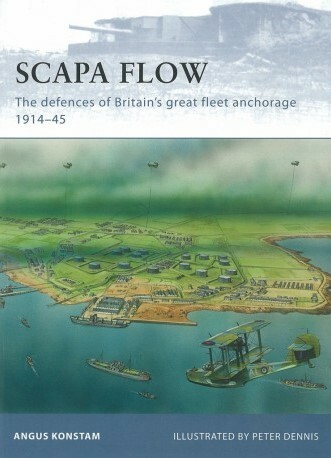 My friend Angus gives a fascinating overview of the Scapa Flow defenses in both world wars. I wrote this one. 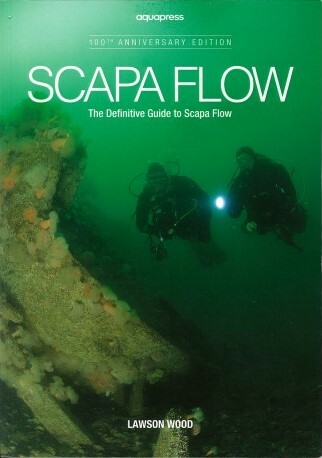 It covers the natural history, social history and war history of Scapa Flow. Interesting read and a good overview of the man who developed the technology to raise the fleet. 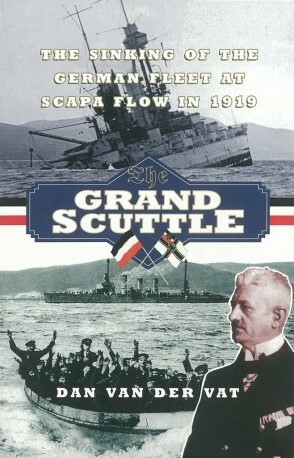 Dan wrote this book after being fascinated by the scuttling display in Stromness Museum. A very well-researched book. 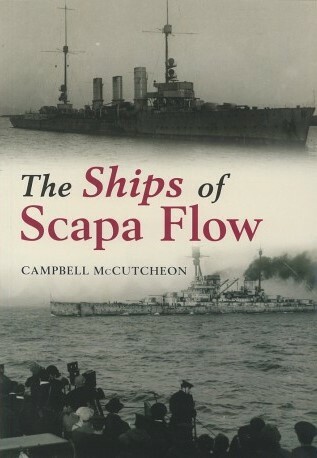 This is the story of the ships of Scapa Flow, their sinking and their salvage. 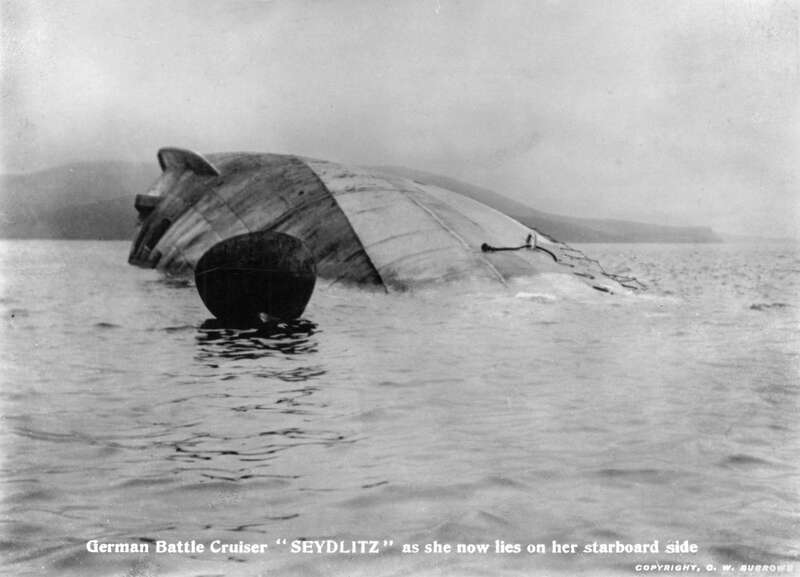 An interesting read for divers and those interested in the continuing history of the scuttled German ships. Another fine treatment of the Flow's continuing story.